We are very pleased to announce the return of Julie Craven to BBP. She will take on the role of Client Services Account Manager based in Hull. Having previously worked at the company for eight and a half years, Julie explains why she is heading back into the business. 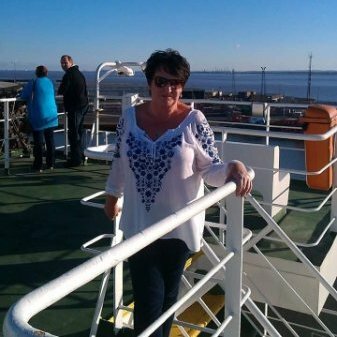 With the technical knowledge, which allows Julie to provide customers with the advice and guidance they need in relation to all of their ticket and stationary requirements, she will resume responsibility for some of our national contracts including NCP Ltd, which she was previously involved with for many years. While Julie looks forward to settling back in, the team want to know when it will be her turn to make the tea!